Blue Monkey Vapes - Your One Stop Vape Shop. Check Out Our House Lines! BLUE MONKEY VAPES caters to customers with different tastes, as we have hundreds of flavors in our inventory. Fruits, Custards, Cereals, Tobacco, anything you can or want to vape, we got them all. The soul of Blue Monkey Vapes - The Blue Monkey Vapes house line. Created from years of experience and mixed with the highest quality ingredients for an unparalleled vaping experience. Vape on! Our newest and proudest offering - The Blue Monkey Vapes Salt Line. 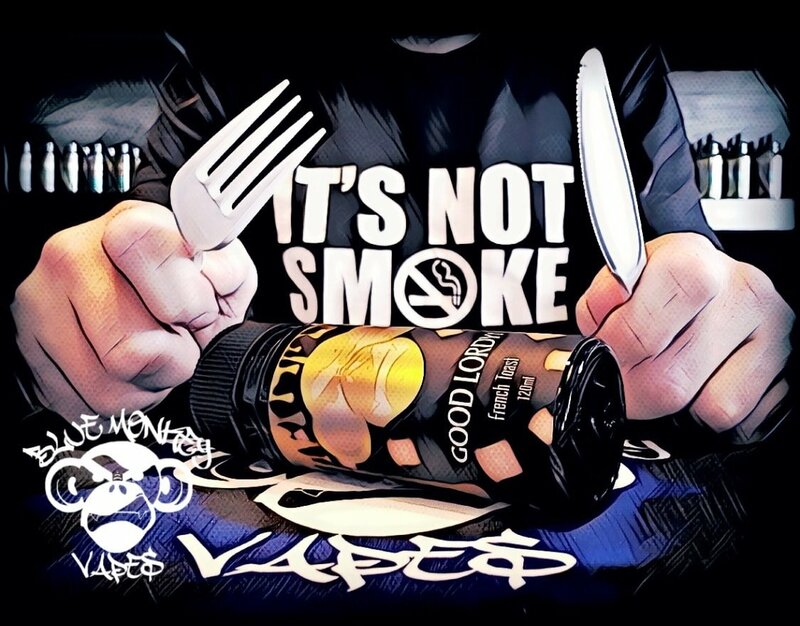 Created with a specific aim to help heavy smokers quit, the salt line is perfect for aspiring vapers looking to leave some bad habits behind. Have you ever watched your loved one suffer? Smoking is not a problem right up to the moment it is. "My dad smoked a couple of packs a day for 40 years. He never thought it would be a problem. One routine visit to the doctor and we find out he has cancer. I was desperate to help." 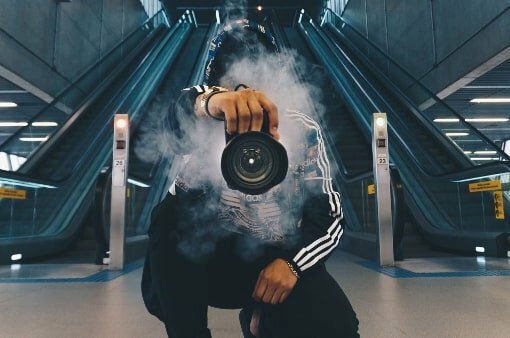 - Ido Lazarovich, Founder of Blue Monkey Vapes. One man's desperation lead to an industry altering revolution. Ido did what family does when they see their loved ones suffer - he looked for alternatives, he looked for a way to help. His search led him to vaping. At that moment in time, vaping was still in its infancy. A chain smoker himself, Ido decided to give it a shot. "I quit within months so I knew this really works." He convinced his dad to quit smoking and switch to vaping. "He quit smoking after a few months. With lots of effort and some good grace he is now cancer free. Vaping changed our family's life so I was determined to change other families' too." Thus, the first Blue Monkey Vape Shop opened it's door. 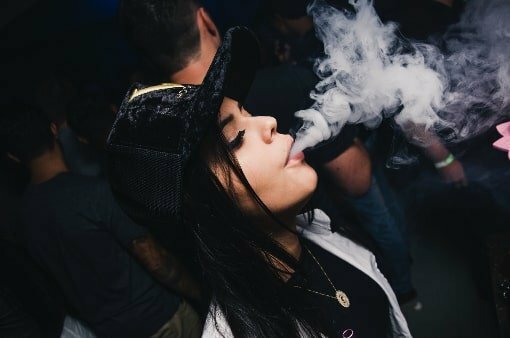 At Blue Monkey, vaping is not a product, it's a way of life. 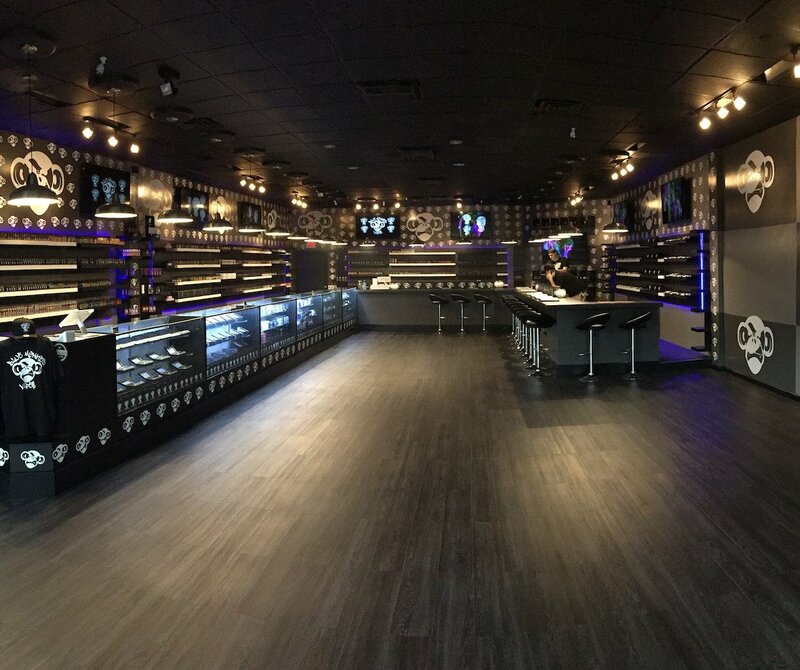 With stellar customer service and high quality products, Blue Monkey Vapes has now expanded to 34 physical locations and is still growing, establishing itself as one of the biggest vape franchises in the United States. The secret to the success? Ido says, "Well, all of our staff live by the same code I do. We don't want anyone to feel what I felt when they said my father had cancer. If we can save a single life, it's worth it." BLUE MONKEY VAPES strives to help everyone discover a healthier alternative to smoking cigarettes. Given that cigarettes harm the body and the environment, we strongly encourage you to quit smoking and start vaping. Stop by one of the Blue Monkey Vape Shop near you and see how we can help! respect of our customers at all times. Blue Monkey Vapes - Your One Stop Vape Shop!